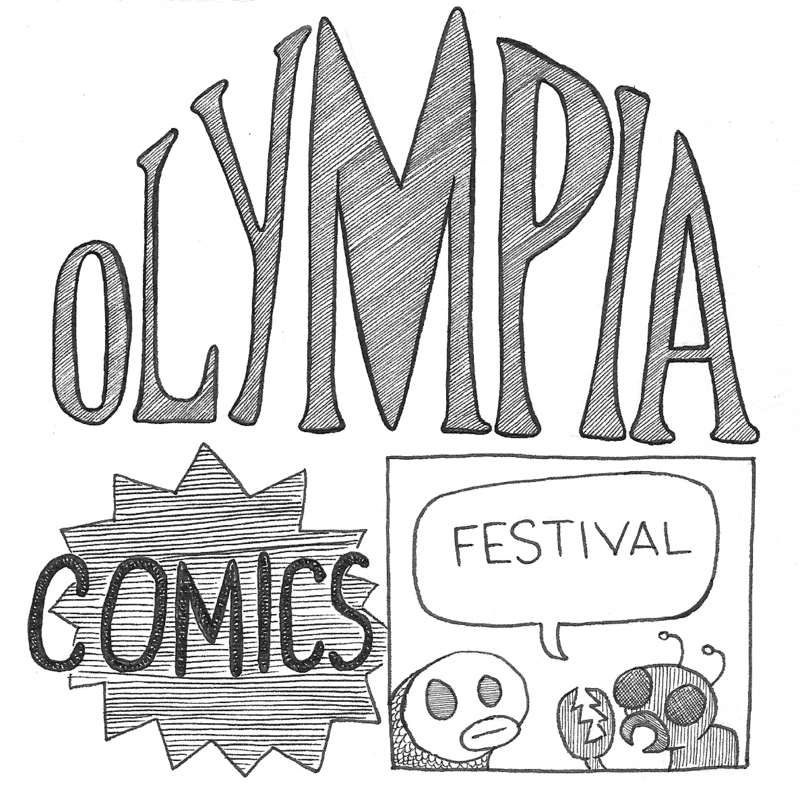 i’ll be the maybeparade table at olympia comics festival this saturday. five separate volumes of comics are in supply. there will be a listening station for alabama chrome comics. also, a box of back-issues of the not-at-all-discontinued series Eight and A Half By Eleven. This entry was posted in Advertisements, Alabama Chrome, Sequentials, Visuals and tagged comics, cr.sabatini, eight and a half by eleven comics, maybeparade, olympia comics festival. Bookmark the permalink. Hope you have a great show! Looks like you’re inspiringly productive lately! Don’t think I’m gonna make it down this year, alas. (And haven’t got anything to hawk myself, also alas. Have a short piece brewing, though.) KEEP ON TRUCKIN’! Sincerely, the sometimes G. Fling.